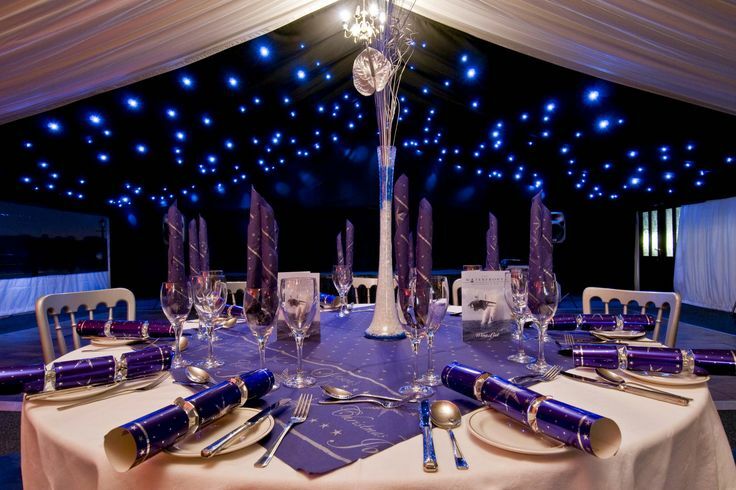 Looking for Christmas Parties? Click here. 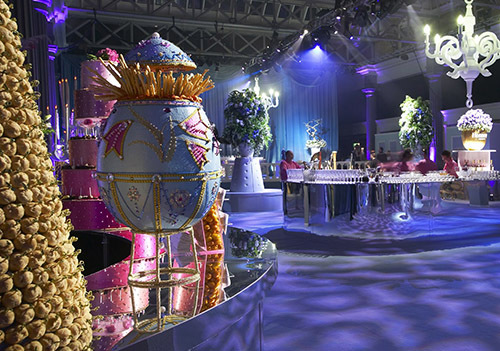 Our creative and professional approach has helped produce many fantastic events from stylish Champagne receptions to themed cocktail services and flair bartending entertainment. We pride ourselves on listening carefully to our clients’ needs and ensuring each achieves its goals. 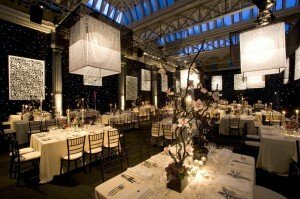 All the exhibition and event management services we provide are unique, which ensures that you have a personal and bespoke approach to your event requirements. 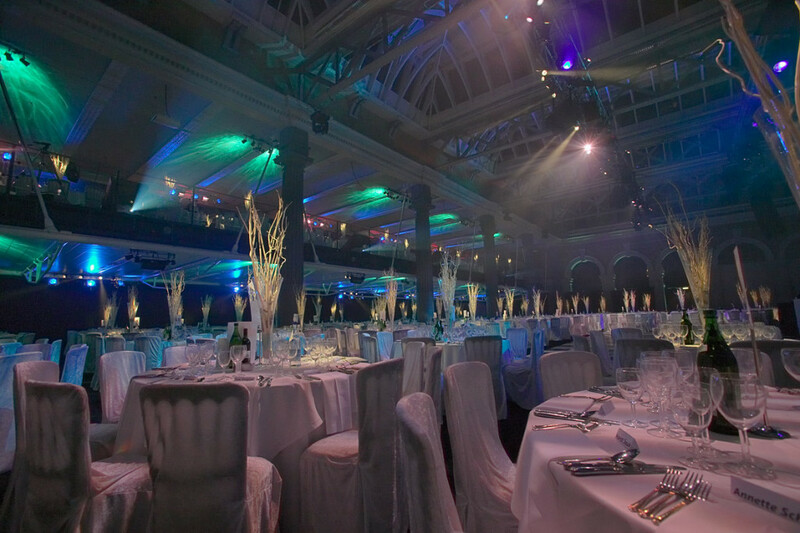 Organising and managing a corporate event or conference can be a time consuming and stressful process. So why not let us take the pressure for you? 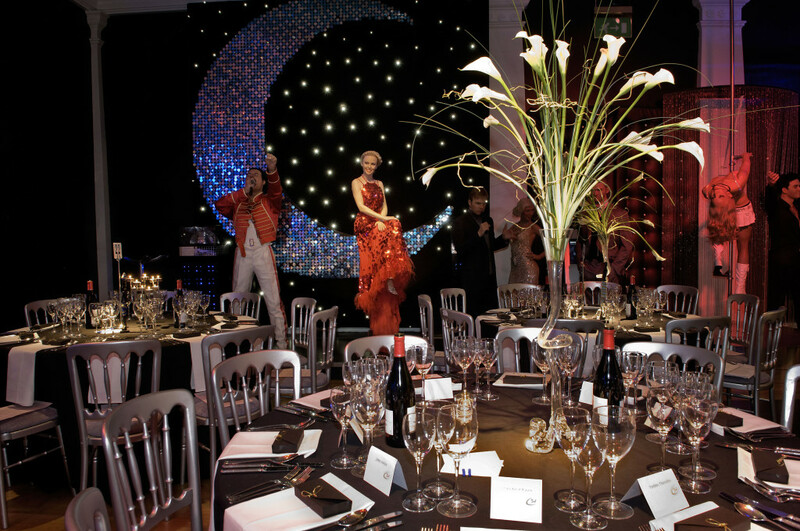 Whether you’re planning an award show, product launch, team building event or exhibition, Mini Vohra and the Cornucopia Events™ team have the management skills to provide everything you need to run a successful corporate event – from conception and design to staffing, logistics, equipment hire and installation. We have organised and managed conferences, exhibitions, team building days, product launches, sales meetings, parties and trade shows. Uniquely, we also design and build exhibition stands and have our own in-house printing services to provide a complete Event Management package. Contact us today, it could be the best call you’ve ever made!